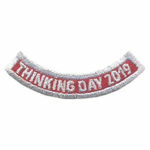 Having an event to learn about other countries? 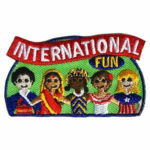 The International patch from MakingFriends®.com is just what you are looking for! 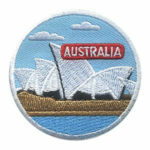 The Australia Landmark Patch from MakingFriends®.com will remind your girls of the fun they had learning about Australia for their international celebration. 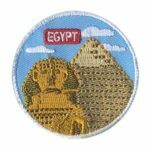 The Egypt Landmark Patch from MakingFriends®.com will remind your girls of the fun they had learning about Egypt for their international celebration. 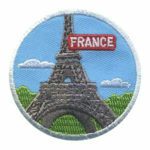 The France Landmark Patch from MakingFriends®.com will remind your girls of the fun they had learning about France for their international celebration. 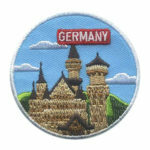 The Germany Landmark Patch from MakingFriends®.com will remind your girls of the fun they had learning about Germany for their international celebration. 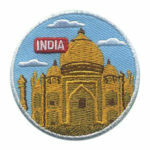 The India Landmark Patch from MakingFriends®.com will remind your girls of the fun they had learning about India for their international celebration. 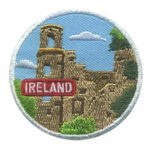 The Ireland Landmark Patch from MakingFriends®.com will remind your girls of the fun they had learning about Ireland for their international celebration. 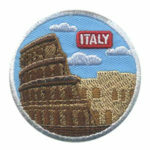 The Italy Landmark Patch from MakingFriends®.com will remind your girls of the fun they had learning about Italy for their international celebration. 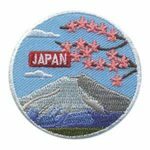 The Japan Landmark Patch from MakingFriends®.com will remind your girls of the fun they had learning about Japan for their international celebration.